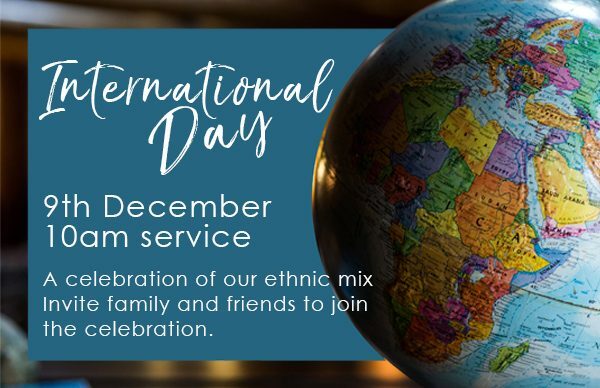 Come and join us as we celebrate the amazingly diverse church that we are. This service will be filled with colour, laughter and fun as we showcase our great ethnic mix. Bring your friends and family, dress up in your ethnic dress and join the great celebration!